Projection screen on foot ceiling Economy 133 x 75 cm Screens on foot. Sold only in France, delivery to the ground floor. No delivery in the Islands. Projection screen on foot ceiling Economy 133 x 100 cm Screens on foot. Sold only in France, delivery to the ground floor. No delivery in the Islands. Projection screen on foot ceiling Economy 133 x 100 cm - White Edition Screens on foot. Sold only in France, delivery to the ground floor. No delivery in the Islands. Projection screen on foot ceiling Economy 133 x 133 cm Screens on foot. Sold only in France, delivery to the ground floor. No delivery in the Islands. Projection screen on foot ceiling Economy 133 x 133 cm - White Edition Screens on foot. Sold only in France, delivery to the ground floor. No delivery in the Islands. Projection screen on foot ceiling Economy 133 x 75 cm - White Edition Screens on foot. Sold only in France, delivery to the ground floor. No delivery in the Islands. Projection screen on foot ceiling Economy 158 x 118 cm Screens on foot. Sold only in France, delivery to the ground floor. No delivery in the Islands. Projection screen on foot ceiling Economy 158 x 118 cm - White Edition Screens on foot. Sold only in France, delivery to the ground floor. No delivery in the Islands. Projection screen on foot ceiling Economy 158 x 158 cm Screens on foot. Sold only in France, delivery to the ground floor. No delivery in the Islands. 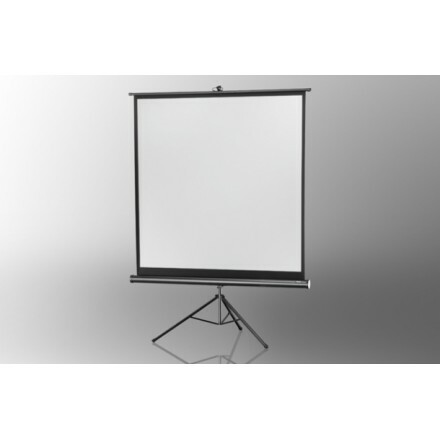 Projection screen on foot ceiling Economy 158 x 158 cm - White Edition Screens on foot. Sold only in France, delivery to the ground floor. No delivery in the Islands. Projection screen on foot ceiling Economy 158 x 89 cm Screens on foot. Sold only in France, delivery to the ground floor. No delivery in the Islands. 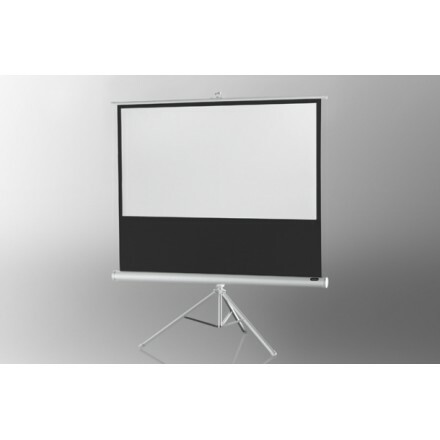 Projection screen on foot ceiling Economy 158 x 89 cm - White Edition Screens on foot. Sold only in France, delivery to the ground floor. No delivery in the Islands. Projection screen on foot ceiling Economy 176 x 132 cm Screens on foot. Sold only in France, delivery to the ground floor. No delivery in the Islands. Projection screen on foot ceiling Economy 176 x 132 cm - White Edition Screens on foot. Sold only in France, delivery to the ground floor. No delivery in the Islands. Projection screen on foot ceiling Economy 184 x 104 cm Screens on foot. Sold only in France, delivery to the ground floor. No delivery in the Islands. Projection screen on foot ceiling Economy 184 x 104 cm - White Edition Screens on foot. Sold only in France, delivery to the ground floor. No delivery in the Islands. Projection screen on foot ceiling Economy 184 x 184 cm Screens on foot. Sold only in France, delivery to the ground floor. No delivery in the Islands. Projection screen on foot ceiling Economy 184 x 184 cm - White Edition Screens on foot. Sold only in France, delivery to the ground floor. No delivery in the Islands. Projection screen on foot ceiling Economy 211 x 160 cm Screens on foot. Sold only in France, delivery to the ground floor. No delivery in the Islands. Projection screen on foot ceiling Economy 211 x 160 cm - White Edition Screens on foot. Sold only in France, delivery to the ground floor. No delivery in the Islands. Projection screen on foot ceiling Economy 219 x 123 cm Screens on foot. Sold only in France, delivery to the ground floor. No delivery in the Islands. 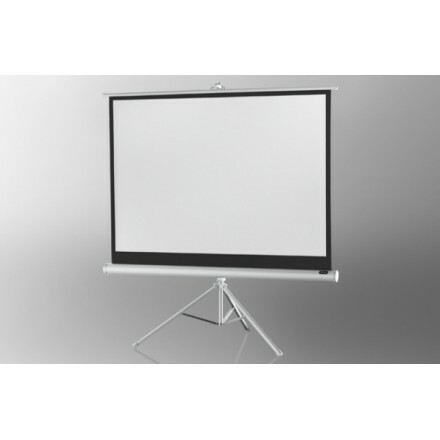 Projection screen on foot ceiling Economy 219 x 123 cm - White Edition Screens on foot. Sold only in France, delivery to the ground floor. No delivery in the Islands. Projection screen on foot ceiling Economy 219 x 219 cm Screens on foot. Sold only in France, delivery to the ground floor. No delivery in the Islands. 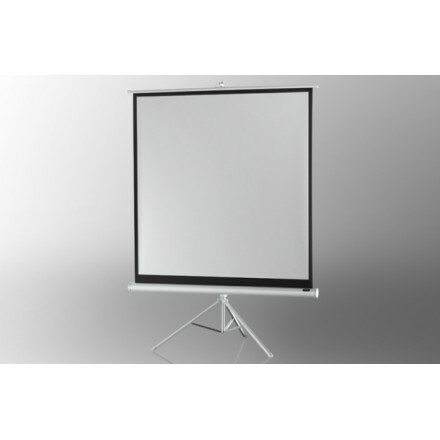 Projection screen on foot ceiling Economy 219 x 219 cm - White Edition Screens on foot. Sold only in France, delivery to the ground floor. No delivery in the Islands. Projection screen on foot ceiling Economy 244 x 138 cm Screens on foot. Sold only in France, delivery to the ground floor. No delivery in the Islands. 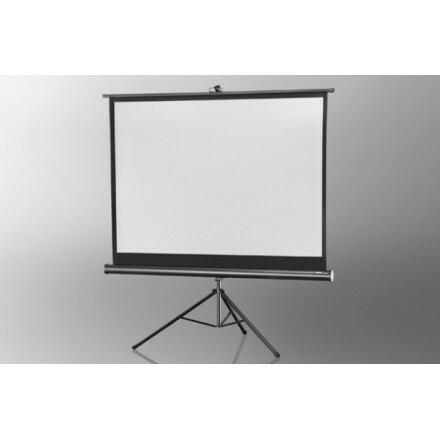 Projection screen on foot ceiling Economy 244 x 138 cm - White Edition Screens on foot. Sold only in France, delivery to the ground floor. No delivery in the Islands. Projection screen on foot ceiling Economy 244 x 183 cm Screens on foot. Sold only in France, delivery to the ground floor. No delivery in the Islands. 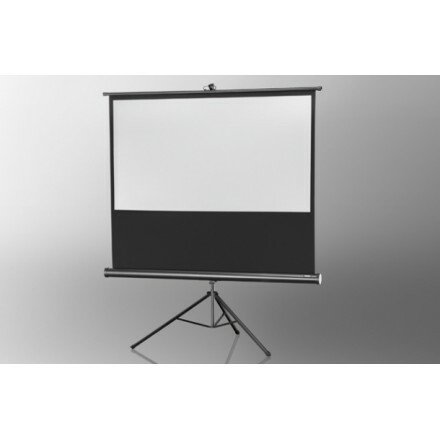 Projection screen on foot ceiling Economy 244 x 183 cm - White Edition Screens on foot. Sold only in France, delivery to the ground floor. No delivery in the Islands. Projection screen on foot ceiling Economy 244 x 244 cm Screens on foot. Sold only in France, delivery to the ground floor. No delivery in the Islands. Projection screen on foot ceiling Economy 244 x 244 cm - White Edition Screens on foot. Sold only in France, delivery to the ground floor. No delivery in the Islands.